Hi, and welcome to my stop on the tour!! Thanks for stopping in today! Sorry to post so late this morning, normally everything goes live by 8:00 am, but things have been really crazy lately with sick kids and broken water tanks. You know, the usual lol. Anyway below, you will find info on the book, the author, E. Latimer, and of course, My Thoughts (cause I love to share!!). 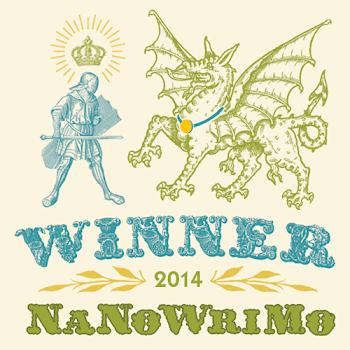 Oh, and make sure you check out other stops on the tour for author interviews, guest posts, and lots more fun! SYNOPSIS: Megan Walker’s touch has turned to ice. She can’t stop the frost, and the consequences of her first kiss are horrifying. When her new powers attract attention, Megan finds herself caught up in an ancient war between Norse giants. One side fuelled by a mad queen’s obsession and an ancient prophecy about Ragnarök, the other by an age-old grudge. Both sides believe Megan to be something she’s not. Both sides will stop at nothing to have her. Fire or frost. It’s an impossible decision, but she’ll have to act soon, because the storm is coming. 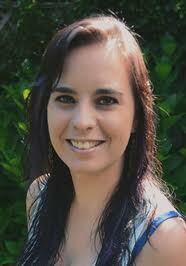 Erin Latimer is a young adult fantasy writer who currently resides in Vancouver, BC. She writes books, makes silly vlogs about writing with the YA Word nerds, and reads excessively. She has had an article featured in Chicken Soup For the Soul, and another in the Dear Teen Me online anthology. 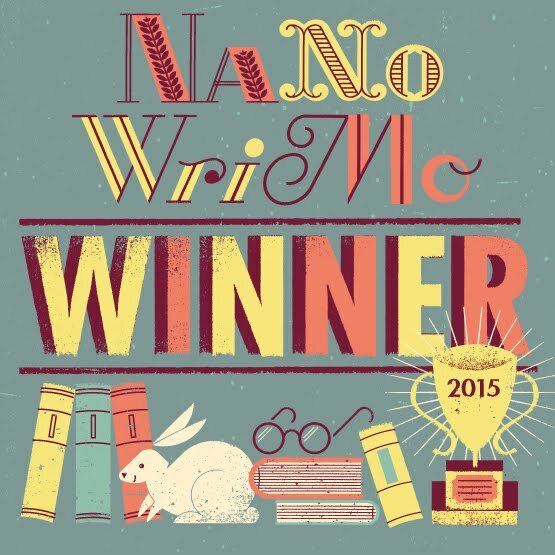 But mostly she writes about murderous queens and the magical teens who fight them. The Cover: The cover for Frost was beautiful. Our main character (maybe) graces the cover in a gorgeous gown. The snowy background make me cold just looking at it! This cover promised so much. The Plot: I was not very impressed that our author choose to write off the Thor story line. It just rubbed me the wrong way. When it is first introduced, I know it sounded familiar. Then it just hit me, that these were Marvel characters. But other than that fact, the story itself was well done and kept me guessing on what would happen next. I didn't find there was too much of “the next obvious thing” happening. The Characters: The characters were fairly well written, although our main character seemed a little flaky. I loved both the main male characters, who were trying to save Megan, although I must admit that I liked Loki better. He just seemed more sincere. The ice queen sent ice through my vains the moment she was introduced. She just seemed that evil! Is it Worth Reading? : Yes, especially if you are a superhero fan. It is unique and I devoured it like chocolate cake! Ice cream cake cause we are talking frost giants! 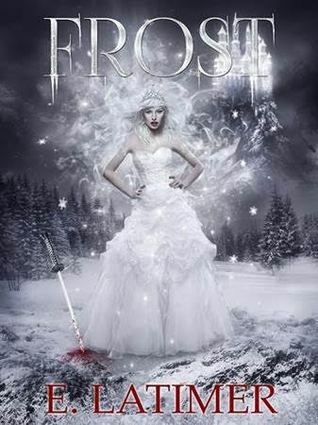 I recommend Frost for fans of YA fantasy and mythology and I give it 4 out of 5 crossbows!